Wouldn’t it be nice, oh so very nice, to enjoy a meal at a restaurant in peace? Parents know all too well the trials and tribulations of taking their little bundle or bundles of joy out for a meal. No matter what kind of restaurant you choose, the odds are good that you won’t be able to enjoy your meal. This is true unless, of course, you come well prepared. Not every tip on this list will work for all age groups, but you’ll be happy you have these suggestions by your side. Maybe you’ll be able to avoid ordering that third glass of wine and having to call a cab! The world of publishing is ripe with activity books. Activity books, especially if you find a good one, are a godsend. 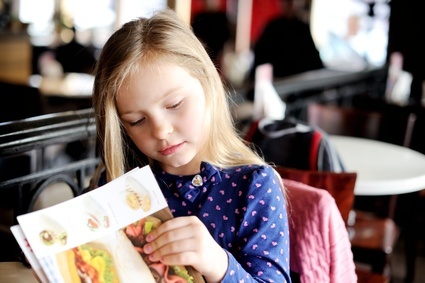 Yet, how do you find a great activity book that is sure to keep your little meal spoilers at bay until you’ve quickly gobbled down your meal so you can fight another day? The key to selecting a good activity book is focusing in on your child’s interest. If your kid loves dinosaurs,, for example then find an activity book built around that interest. 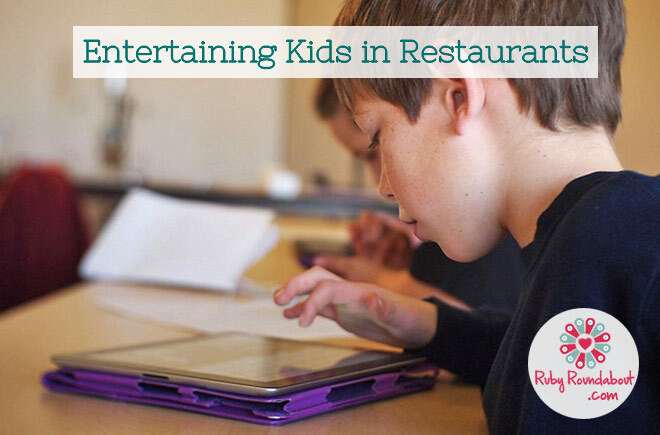 Above all else, save these activity books specifically for the restaurant as they will have that “new toy” feel. Sticker books, especially for younger children, can be a real winner. Like activity books, sticker books are often themed. If you select a theme that matches with your child’s interests, you should have just enough time to tastelessly devour whatever is placed in front of you. Of course, your children will want to put stickers everywhere, but you can deal with that after you’ve quickly eaten your meal. Best of all, sticker books are usually pretty inexpensive and provide a lot of bang for the buck! 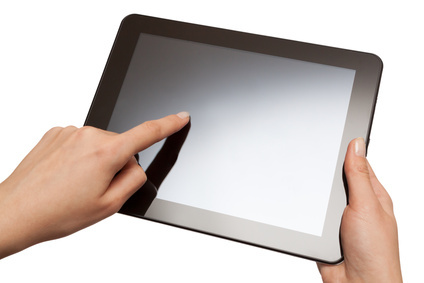 Tablet computers such as the iPad are controversial when it comes to children using them and the amount of time that they use them. Educators are concerned that children are spending too much time interacting with the devices and not enough time interacting with one another, adults and the world at large. These are just a few ways, lets us know what works best for you!